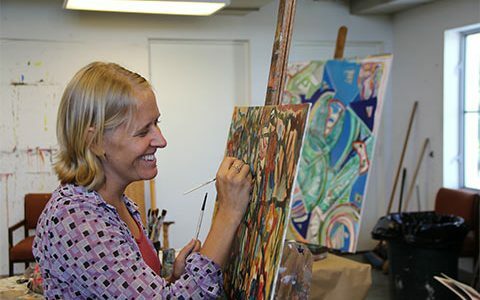 The arts have the power to throw fuel on the flames of social change. When Stephen Mills set about creating Light / The Holocaust and Humanity Project, he knew little about the atrocities inflicted by the Nazis. As the artistic director of Ballet Austin, however, he knew he had a forum. 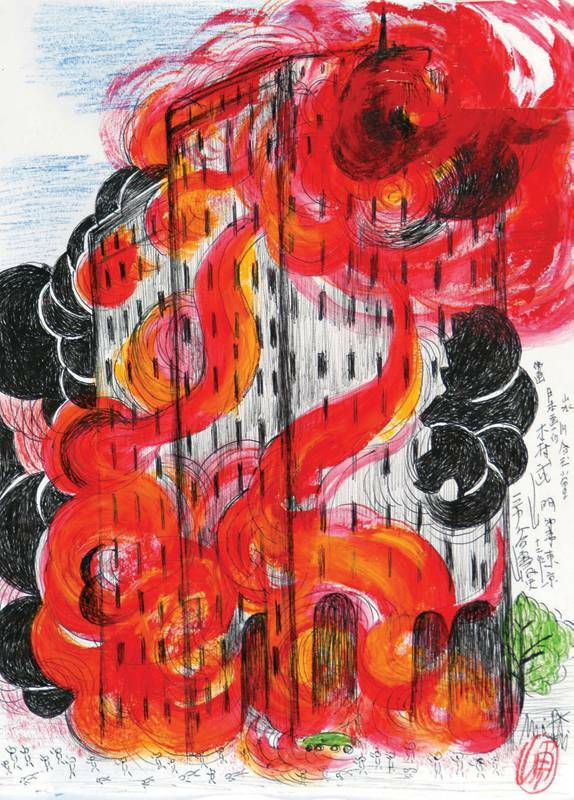 It’s not the first time that artists have found a way to reflect on history’s outrages, great and small, as an act of witness or a call for social change. And it certainly won’t be the last. 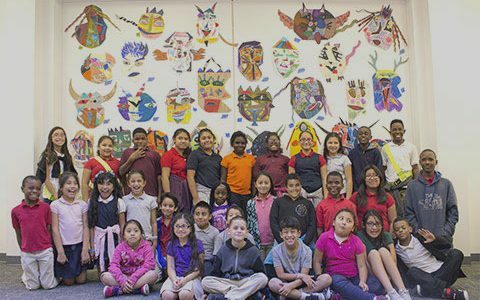 From the films of Sidney Poitier and the murals of Diego Rivera to the street artists of South Africa and beyond, art and artists have often provided the spark needed to ignite the flames of social change. Some artists have unwittingly lit the match, others knew they were playing with fire. In 1852, Harriet Beecher Stowe’s novel Uncle Tom’s Cabin hardened anti-slavery sentiment in the North prior to the Civil War. Pablo Picasso’s epic 1937 painting Guernica was an unforgettable anti-fascist plea that still speaks eloquently for the innocent victims of malevolent politics and war. 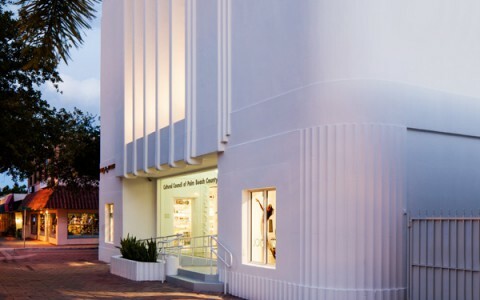 Further examples – from the historic to the contemporary – can be found across Palm Beach County this season. 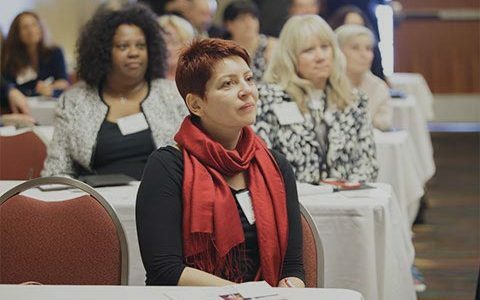 Light, which comes to the Kravis Center for the Performing Arts in West Palm Beach on Nov. 7, is based on the reminiscences of Naomi Warren, a Polish-born Holocaust survivor and Houston resident who turned 95 in September. Performed without intermission, the 75-minute contemporary dance work is set to music by a quintet of living minimalist composers (Steve Reich, Philip Glass, Arvo Pärt, Evelyn Glennie and Michael Gordon). At Warren’s insistence, the work ends with an enduring message. “She’s convinced without hope that she would not have survived,” Mills says. Mills now insists on a few things himself. When Light is licensed for performance, he requires an educational component be part of the deal. 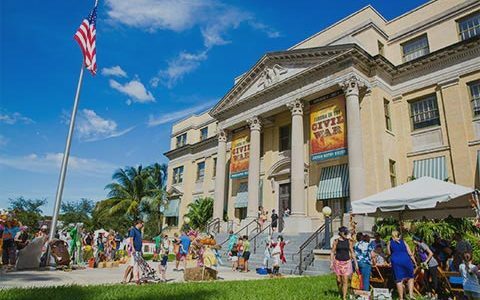 The Kravis Center is partnering with InSIGHT Through Education Inc., a nonprofit devoted to Holocaust and genocide education in Florida, to not only present the performance but to also engender community discussion about bigotry, hate and bullying. 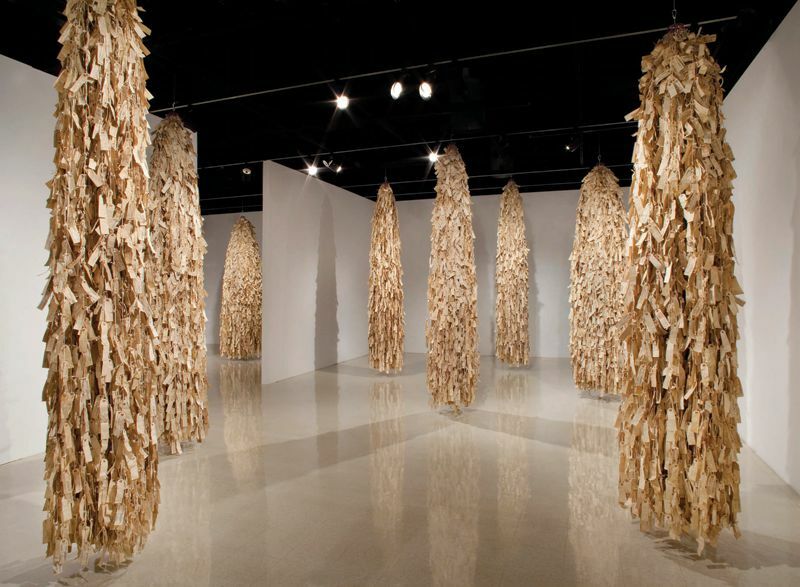 The ability of the arts to inspire social change is also in evidence at the Morikami Museum and Japanese Gardens in Delray Beach, which is hosting two exhibits that reflect on a too-little-known chapter in American history – the internment of Japanese-Americans during World War II. 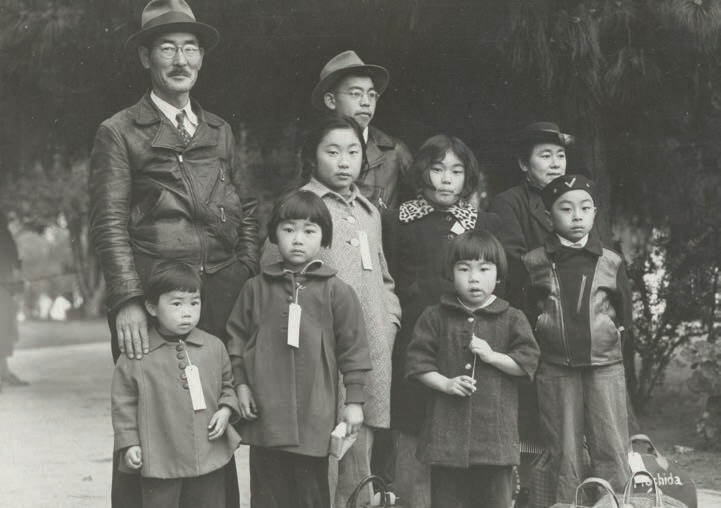 Wendy Maruyama: Executive Order 9066 and Jimmy Tsutomu Mirikitani are on display through January 31. 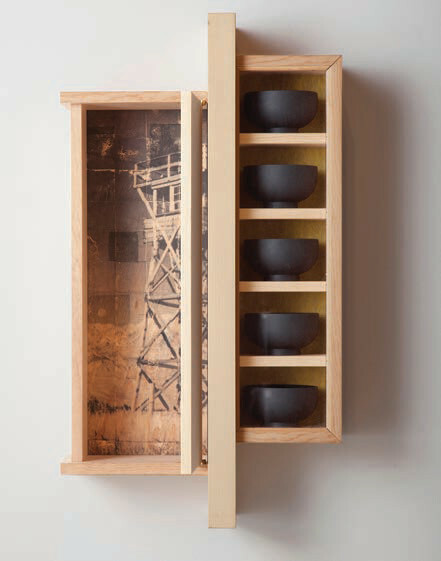 Executive Order 9066, a title that refers to the measure signed by President Franklin D. Roosevelt in 1942 ordering the detention of Japanese-Americans, features 10 cabinets and sculptures that evoke the camp experience. 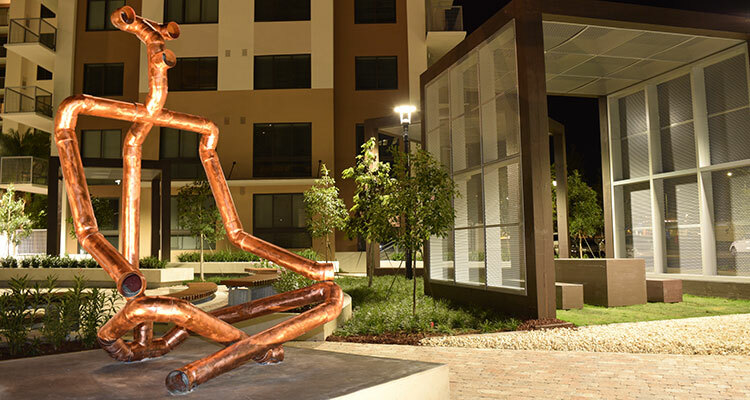 They are the work of San Diego-based artist Wendy Maruyama, a third-generation Japanese-American whose work has focused largely on furniture making. 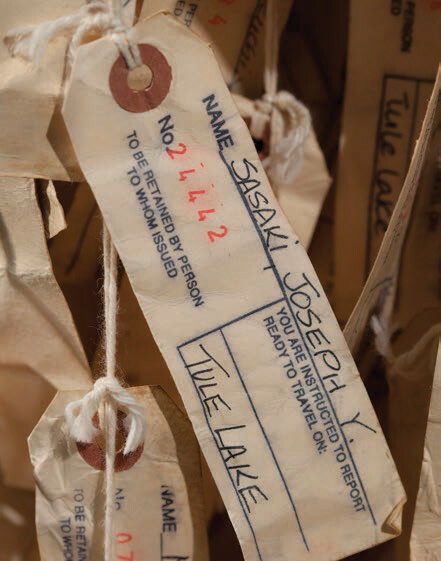 The exhibit also includes actual artifacts from internment camps and the Tag Project, 10 hanging floor-to-ceiling sculptures made up of the re-created identification tags of all 120,000 internees. 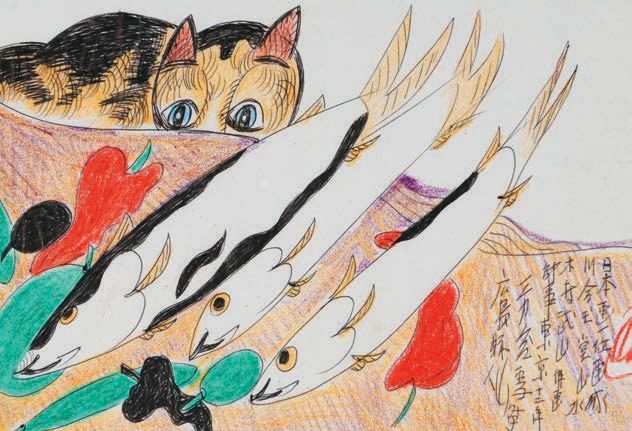 The Maruyama exhibit is paired with Jimmy Tsutomo Mirikitani, a show celebrating the work of a California-born artist who spent much of his childhood in Hiroshima, Japan, before returning to the United States in the late 1930s. 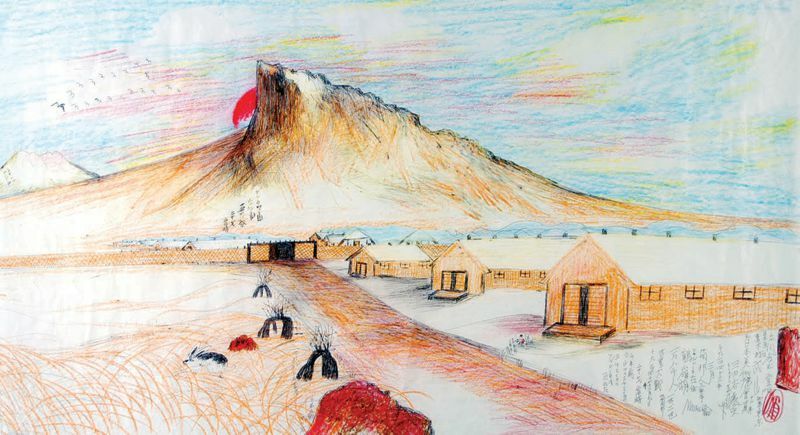 After Pearl Harbor, Mirikitani was sent to the Tule Lake internment camp on the Oregon-California border. His path eventually led to a homeless existence on the streets of New York. 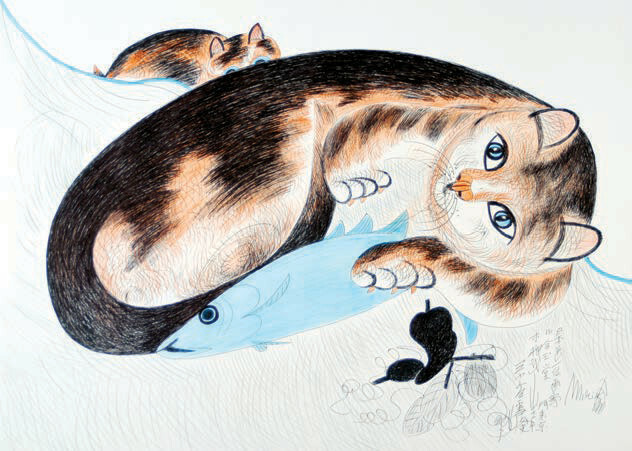 The exhibition, organized by the Wing Luke Museum of Seattle, features Mirikitani’s drawings of cats – his favorite subject – and works inspired by his internment experience and the bombing of Hiroshima.